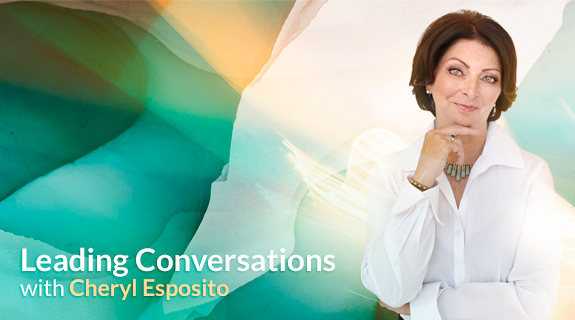 Cheryl Esposito welcomes John Renesch, global futurist, humanitarian, & author, passionate about business, human consciousness & possible scenarios for our future. His latest book The Great Growing Up: Being Responsible for Humanity’s Future is Next Generation Indie Book Awards 2013 Grand Prize winner. A businessperson & CEO who started, ran, & sold enterprises, John says commerce is key in shifting human consciousness to create a future of possibility that will allow humanity to transcend the inevitable future being projected from current trends. We are future shapers. We play a role in how the world will be tomorrow, next year & coming generations. John’s challenge: give conscious thought to what we want, rather than passively sitting around while a random or even “accidental future” reveals itself. And, while we’re at it, stop pretending that what we are doing has no impact on the future. (Note to self: no excuses!) Join Cheryl Esposito & John Renesch to explore Future Shaping!